Containing A Mess To Look Its Best While Disposing Of Cooking Grease. Grease contained and not an eye sore, but out of the way. I never had a place for the grease to go. 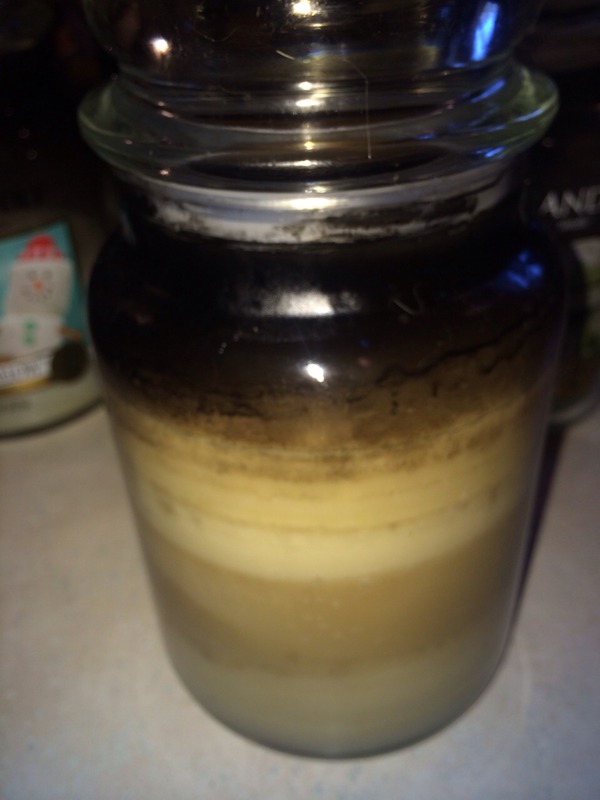 So one day I noticed my empty jars and tries it out. Loved it. 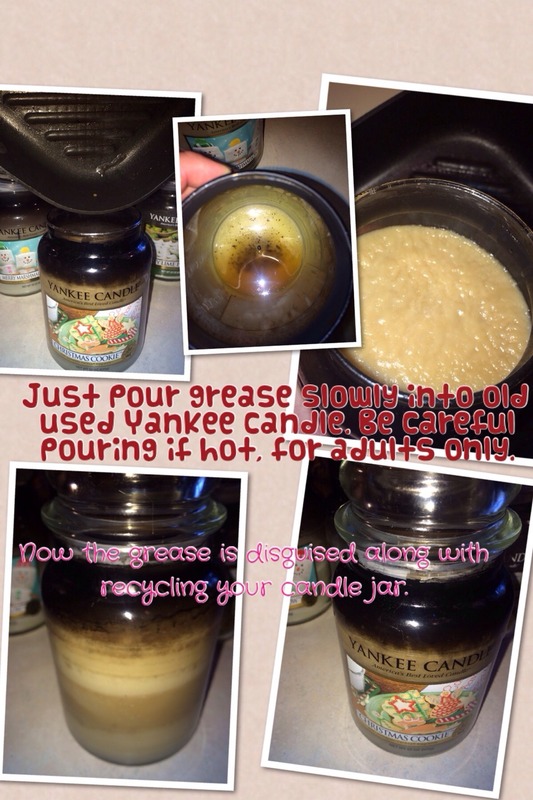 If you want to reuse the grease just clean the jar well prior to usage.